John Mayer’s “Neon” from his Where the Light Is album recorded live at the Nokia theatre in Los Angeles revealed just how LUMIN could transport an artist from the stage into your living room. 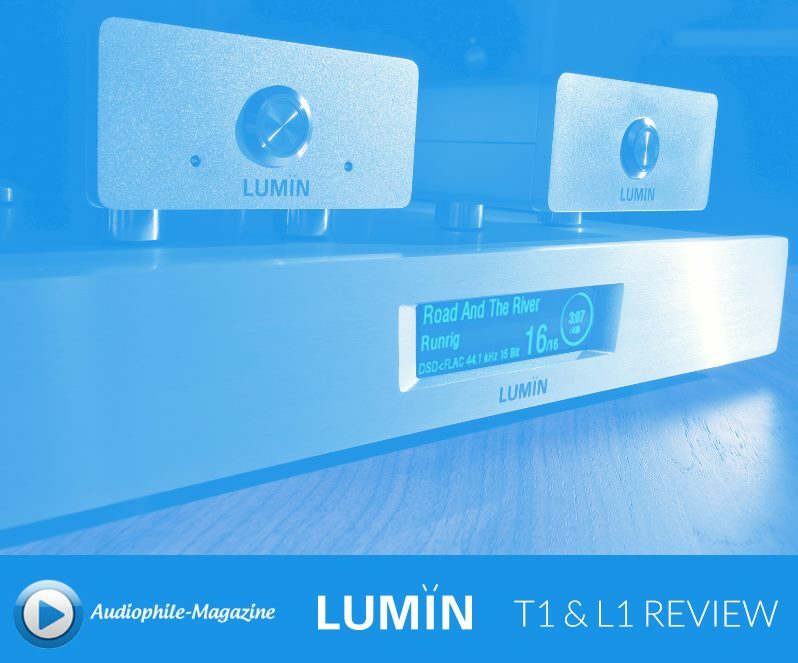 LUMIN T1 has quelled all of my gripes about digital audio. No Longer am I left wanting for less complexity, more stability, easier access or better sound. 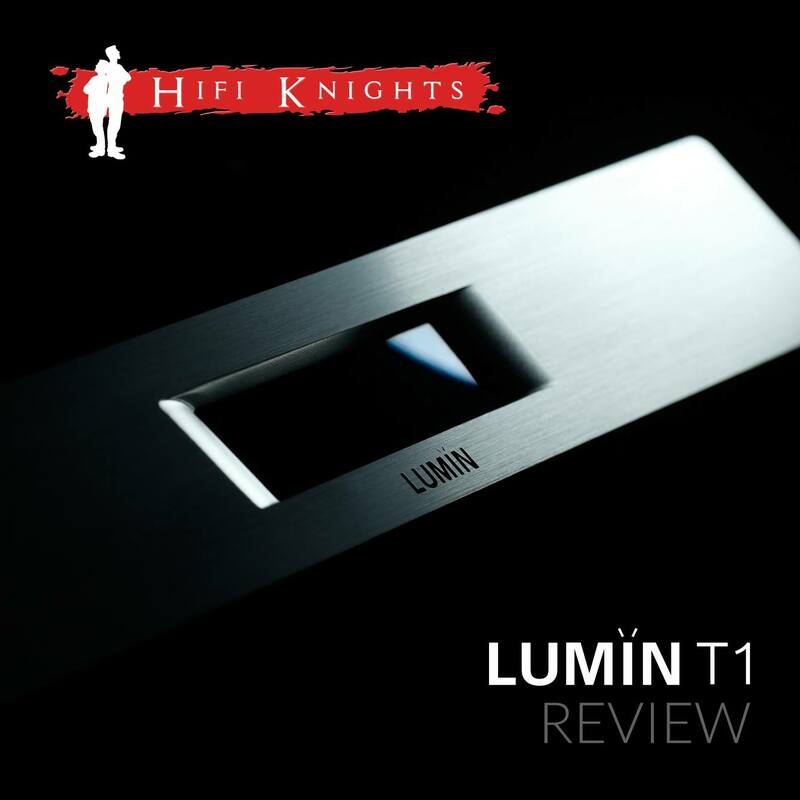 After a few months of living with LUMIN T1, Polish website Hi-Fi Knights have published their typically thorough review. Its tone is exceptionally light, it does not tire, it provides a lot of fun. It is utterly musical or, as some prefer, analog. I have been quietly living with this network player for several months and the impressions are unexpectedly positive. after long-term, multi-month tests of Lumin T1 I know that this is a great product from virtually every side. with updated functionality and unmatched price, the result is a great product that I would recommend with a clear conscience. This is a very powerful solution which provides a simple and intuitive interface. At a third of the price of S1, T1 seems a really big deal and is the best value in the range. 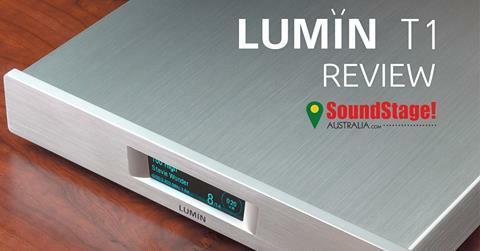 Lumin has defined a new, now mature, standard for streaming music and once you've tried you can not go back.